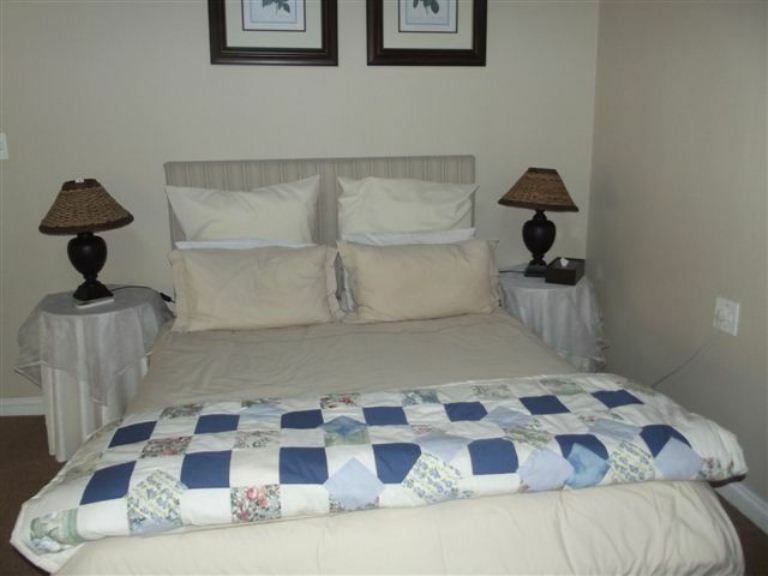 Summerhill Guest Farm is ideally situated for exploration of the Breede River Valley and Route 62. A friendly welcome and a relaxed home-from-home stay on a grape farm in the mountainous Brandwacht Valley behind Worcester. Choose from six fully equipped charmingly decorated units, sleeping one to six people with private entrances and off-street parking.<br /><br />All bedrooms have en-suite bathrooms, air-conditioners and tea and coffee-making facilities. The guest lounge and dining room which leads onto the pool has a fireplace, a television, a snooker table, an honesty bar and a kitchen for tea and coffee. 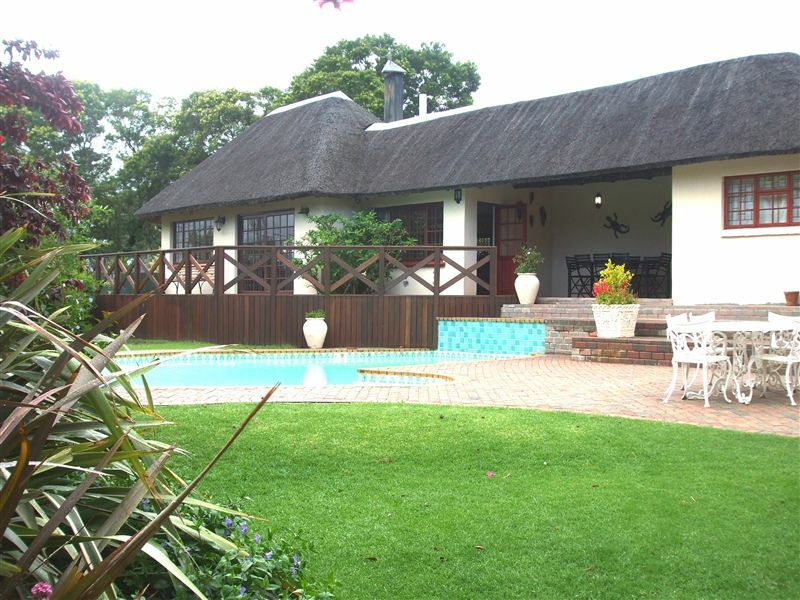 A thatch-covered patio is also available for breakfasts, lazy days or sundowners.<br /><br />Worcester is one of the most beautiful creations with its mountainous landscape and offers far more activities than you can keep yourself busy with. It is truly a paradise for the nature lover and the sports enthusiast. 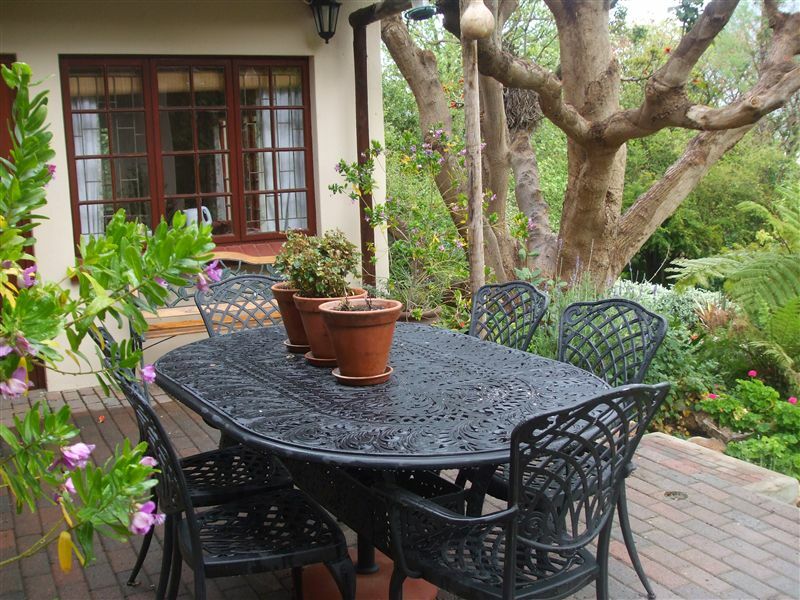 "The quality of the accommodation and the mountain view"
"Pet friendly in the real sense"
"B& B normally boast a great breakfast , not this one"
"Warm bright beautiful gardens and hospitality"
"We just loved our stay sadly was only one night. 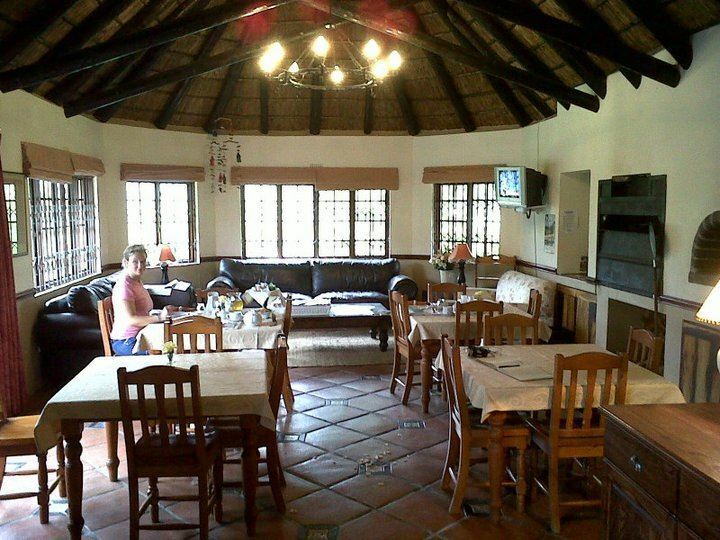 Wendy and her husband were so accomodating and kind, there is great area for kids to play and big spacious clean rooms with crisp white linen, you will be sure to enjoy the beautiful setting and views... Would highly recommend"
"We thoroughly enjoyed the three nights spent at Summerhill Guest Farm. Bob &amp; Wendy were attentive, caring and conscientious hosts. Our two elderly Golden Retrievers received a warm welcome. A true home from home experience.Thank you!" 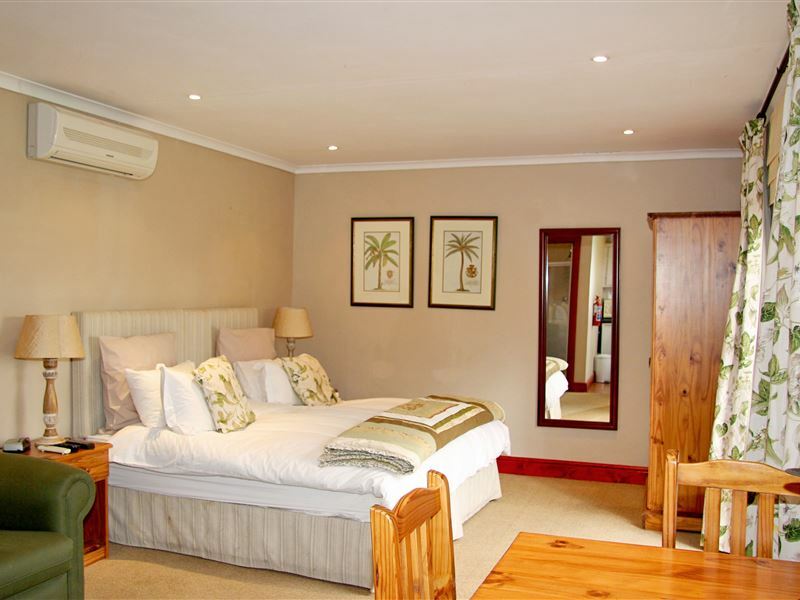 "Fantastic accommodation, perfect in every way. 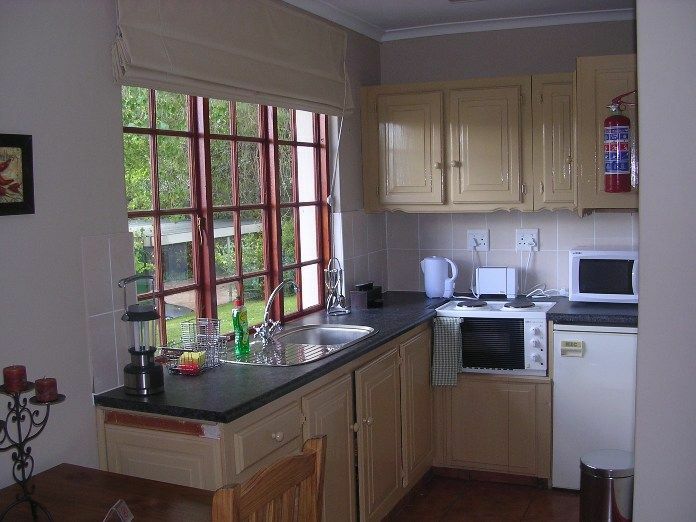 Very comfortable, well equipped self-catering cottage, with option of dinner and breakfast - meals were delicious. Beautiful, peaceful location on working farm. Very friendly and helpful hosts. 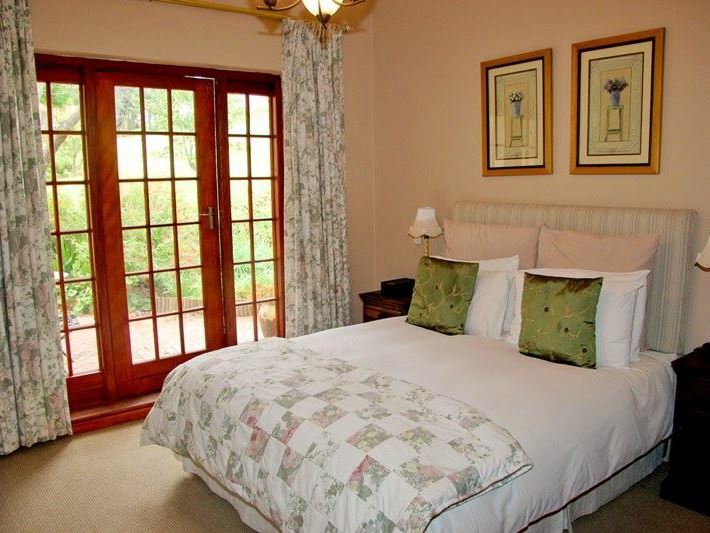 I would strongly recommend Summerhill to anyone who would like a quiet stay in the country." "A true gem in the heart of Worcester.I will definitely recommend this establishment to colleagues, friends and family. Hope to visit again soon." "Very pleasant tranquil excellent breakfast"
"No complaints at all. 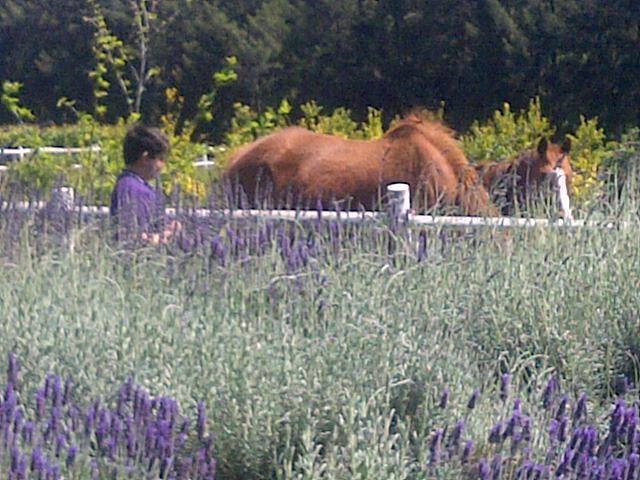 It was very refreshing to spend time on the farm. The hosts were very gracious, the room was clean and cozy and breakfast delicious. I would go back any time." "It was very quiet relaxing and enjoyable. The facilities were just right for a long stay." "Rooms were nery neat and tidy. Enjoyed our stay. Bob and Wendy are very good hosts. Will stay there again if the need arises." 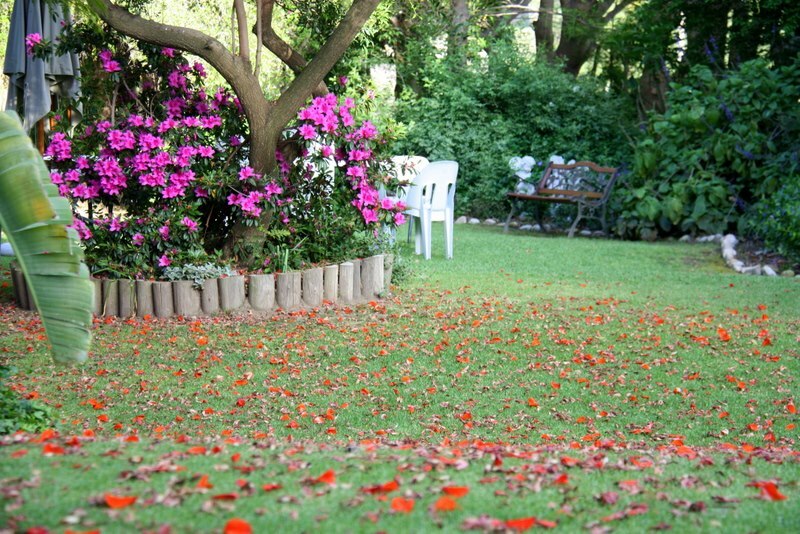 "Our stay at Summerhill was an amazing and memorable experience. It reminded me of the Klipdrift advert on television, you arrive as a guest and leave as a friend. The facility was flawless. Great place to stay."